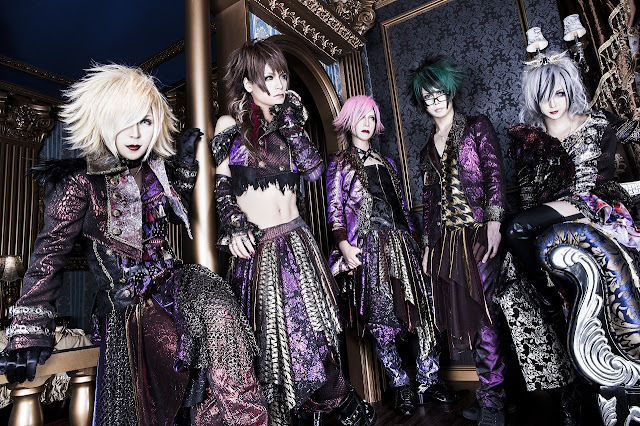 Avanchick will appear in their first overseas performance at Tokyo in Tulsa, an anime convention held annually in Tulsa, Oklahoma. Currently, the band intends to hold a concert, participate in opening and closing ceremonies, host a panel, and join the VIP Sakura Dinner although other events are anticipated. Tokyo in Tulsa will take place from July 14 – 16, 2017 at the Cox Business Center and DoubleTree Hotel in Downtown Tulsa. Early Bird Registration is now open until January 1st, 2017 and includes a 3-day pass for $40. Sakura Club registration is open as well for those that want the VIP experience. For more information on how to register, please see Tokyo in Tulsa’s registration page. Avanchick has been working to reach out on an international base for about a year. In February of 2016, Vo. NOAH announced that he had been chosen to record guest vocals for the American-based recording project of the band Lightning Strikes. He will be joining other guest vocals such as Tony Martin (ex. Black Sabbath) and Derek Sherinian (Dream Theater, Kiss, Alice Cooper, Billy Idol, Yngwie Malmsteen) as well. Tokyo in Tulsa (TnT) is a fan-based convention with a focus on Japanese Anime, Culture, and Pop Culture. With a mission "To Educate and Build Community Through Entertainment", Tokyo in Tulsa proves that education does not have to come from traditional sources and that even two vastly different world views can find common ground. From humble beginnings as a parking lot block party and despite many road blocks, Tokyo in Tulsa has grown each year ... and 2015 broke records!